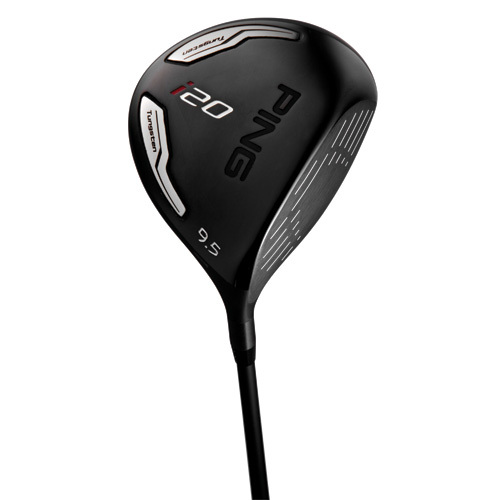 low-density alloy that enabled PING engineers to optimize weight distribution for increasing forgiveness. 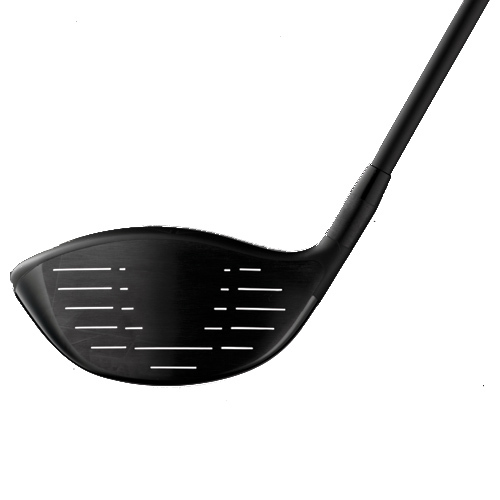 Dense tungsten sole weights elevate MOI across the clubface and position the CG for low-spin, penetrating trajectories and long, accurate drives. 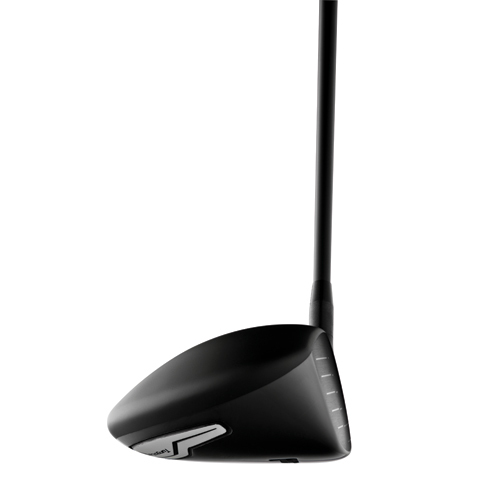 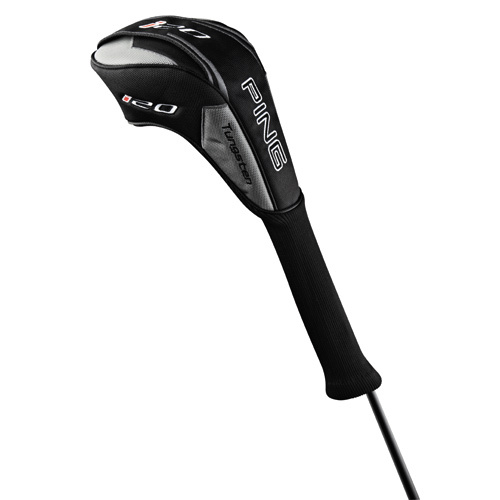 drag for maximizing clubhead speed and ball velocity, resulting in greater distance. 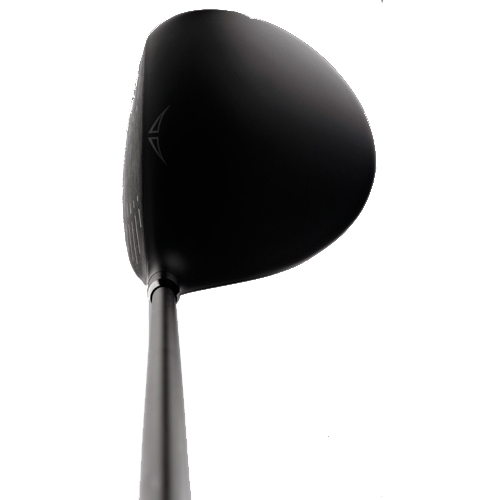 The i20’s striking matte-black finish absorbs light to eliminate glare and reflections.